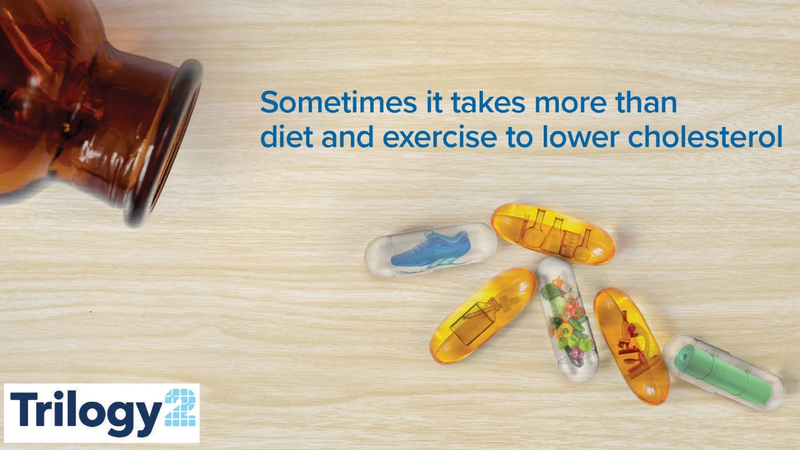 We’re researching a potential new medication that may work together with diet and exercise to help lower triglyceride levels. You may be able to take part in a clinical research study for people with high triglycerides. The TRILOGY 2 Study is looking at an investigational medication to see how safe it is, and how well it works, to help reduce triglyceride levels. Triglycerides are a type of fat that can be found in your blood. At high levels, triglycerides can cause problems with your heart, blood vessels, or pancreas. The main treatments to lower triglyceride levels are diet and exercise. But sometimes medication is also needed. - agree to follow recommendations of the Therapeutic Lifestyle Changes (TLC) program for diet and physical activity as best you can during the study. The study will include up to 11 study visits over 39 weeks (about 9 months). All study-related care will be provided at no cost to you.